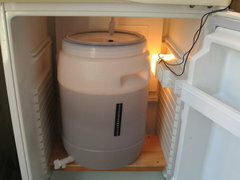 I recently did the Euro Lager with beer enhancer #1 and brewed at 16deg. Its been bottled for 2 weeks now and I just had to tasted one to see how its going. Its still very young as expected but I know now its going to be OK and I can wait another 10 weeks or more before I start drinking it. I also used finings, but after reading this forum I think I'd not use them again. 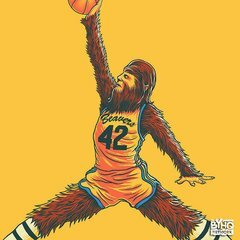 Welcome to the forum Ken! Don't write off finings based on the users of this forum. Many people use them, just not too many on here. What type of finings did you use? I used a sachet of Brigalow. 2 days before bottling. I have done this with several recent brew and they came out nice and clear, but thought I'd try a brew without. I also recently did a Coopers Ginger beer without finings - and kinda wish it was a bit clearer - Clear but with some pulpy stuff floating about would look nice. I started Coopers Draught yesterday. I've got it at 21 deg. Can I go a bit cooler for a more lagery taste? If that is with the kit yeast it will ferment at 16'C and give a cleaner profile. Most brewers here aim at 18'C for most of their Ales. 21'C is not an issue but your draught will have the characteristics of an Ale. If temp control is an issue, although it doesn't sound like it is, US05 brewed at 16'C also gives Lager like characteristics. If you are using a fridge cold crashing and cold conditioning will also help. 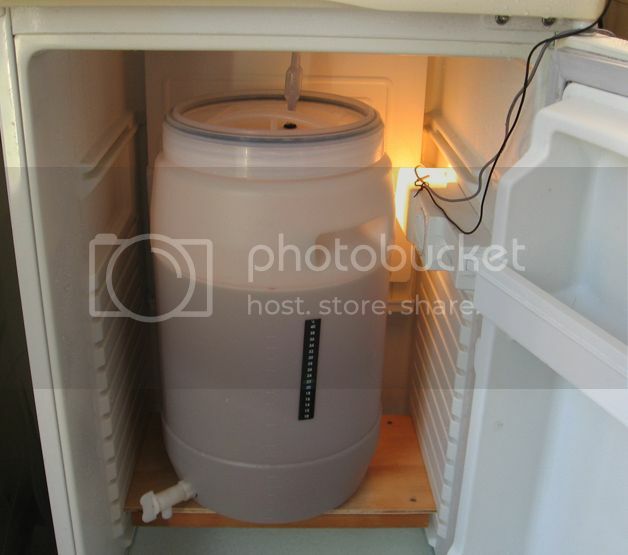 Then again if you are using a fridge get a true Lager strain and get that temp down to 12'C, you will be amazed and how much better your DIY Lager will be compared to main stream Australian Lagers. Are you a fan of the clingwrap in place of the screw on lid with airlock?